Do you suffer from constipation? Diarrhea? Extreme gas and bloating or any other combination of chronic GI issues? Then you’ll want to tune in for this podcast episode. 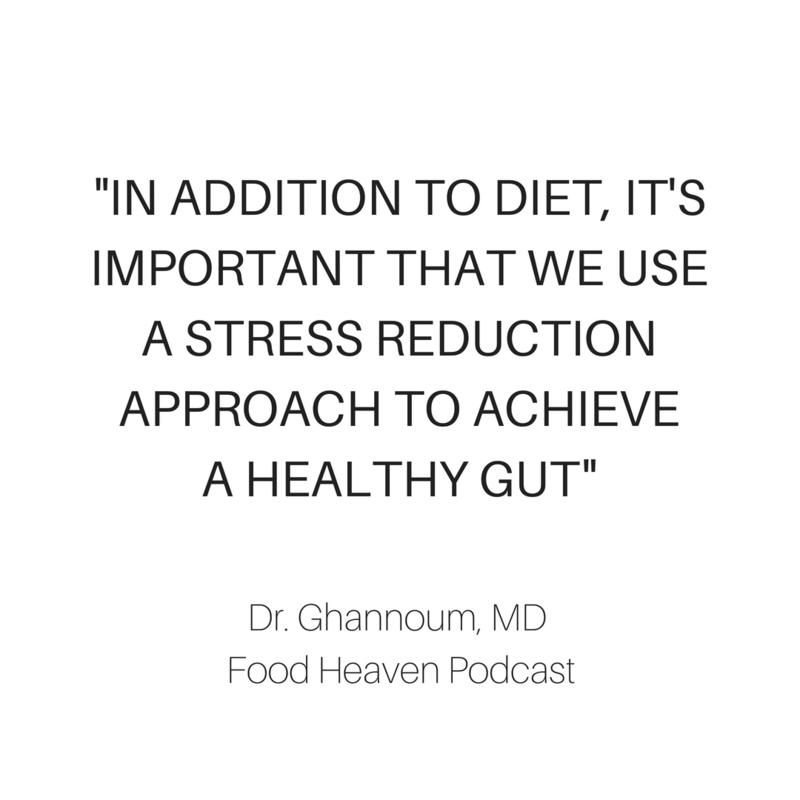 Today we’re talking ALL about gut health with doctor Mahmoud Ghannoum, the man who coined the “mycobiome”. Dr. Ghannoum has studied fungus for over forty years, and is widely considered the leading expert on medically important fungus. 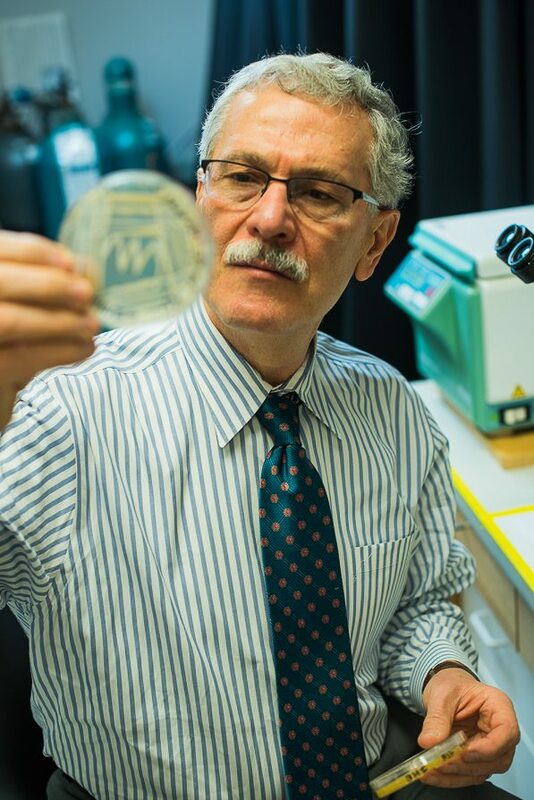 He lectures at many institutions, including the National Institute of Health, on the microbiome and his breakthrough research in the probiotic space. He even created his own line of probiotics called BIOHM. During his career, Dr. Ghannoum has published several books and over 350 peer-reviewed scientific papers on fungus. His work has been cited almost 18,000 times by other scientists. Dr. Ghannoum has also conducted many preclinical studies behind some of the largest anti-fungal drugs in the world and continues to guide some of the largest global pharmaceutical companies as they develop drugs related to treating fungal disease.